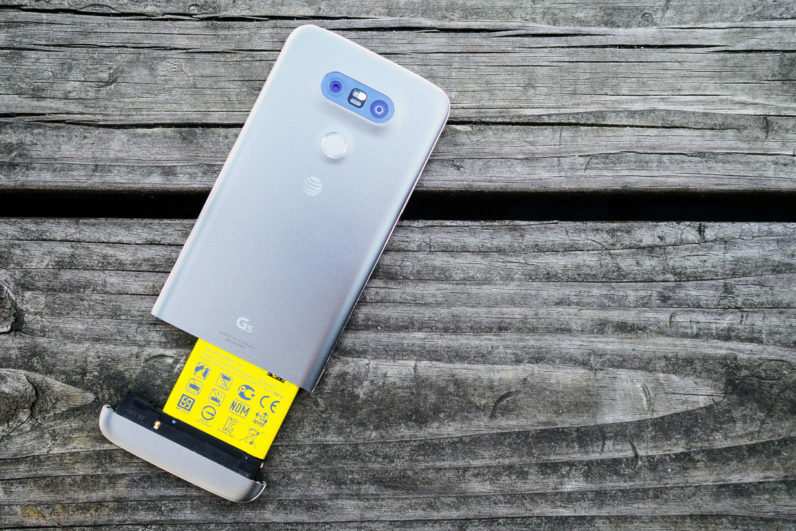 The LG G6 is slated to be revealed on February 26 at this year’s Mobile World Congress, but we didn’t know exactly when it would become available to buy. Reliable leaker Evan Blass from VentureBeat suggests that its US launch will likely happen on April 7, shortly after its rumored Korean launch on March 9. This target date gives LG a head-start over its domestic rival Samsung, whose Galaxy S8 is expected to launch on April 21. Not that it’ll be easy for LG. One particularly worrisome rumor is that Samsung is hoarding Qualcomm’s most powerful chips for itself. According to Qualcomm, the upcoming Snapdragon 835 is up to 27 percent faster or uses 40 percent less battery, depending on how the device is being used. It also offers 20 percent faster charging and takes up 35 percent less space. How much the average consumer cares about such specs is another matter altogether. Instead of competing line by line on specs, leaks suggest LG has doubled-down on design with its new device, with a sealed metal design that so far looks miles better than the ill-fated G5. It’s also rumored to be the first non-Google phone to launch with the Google Assistant, which could give it an advantage on the software front. We’ll find out more come February 26.